WavePad 8 - download in one click. Virus free. Download the latest version of WavePad 8 with just one click, without registration. It comes with a safe official web installer for Windows. 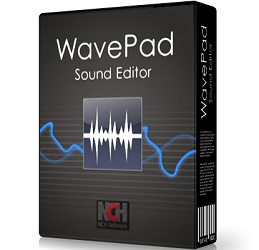 WavePad 8 is an audio editing program with a free set of basic tools which include cutting, trimming, silencing, compressing a video and more advanced functionality in a paid version. This music editor allows recording your own music tracks and editing them afterward. Free functionality also includes noise reduction, sound amplification, and some audio effects like echoing, reversing, reverbing. It supports all popular file formats for audio tracks, such as MP3, WAV, VOX, GSM, WMA, AU, AIF, FLAC, OGG, AAC, M4A, MID, AMR. The latest version of WavePad supports DirectX and Virtual Studio Technology plugins, therefore providing users with access to hundreds of additional audio effects and audio editing tools. The upgraded version can process audio files in batches, bookmark files, and search your projects for needed information. The set of paid tools also includes spectral analysis, text-to-speech synthesis, voice changer, and audio restoration tools. Finally, you can use WavePad 8 to edit the audio from your video files or reassemble segments of long audio files, too. The program supports a wide range of sample rates, from 6 to 192kHz, stereo or mono, 8, 16, 24 or 32 bits. It is compatible with MixPad Multi-Track Audio Mixer and provides a comprehensive and easy to master user interface. Users of the program also mention its flexibility and good working speed, simple audio editing done in minutes. 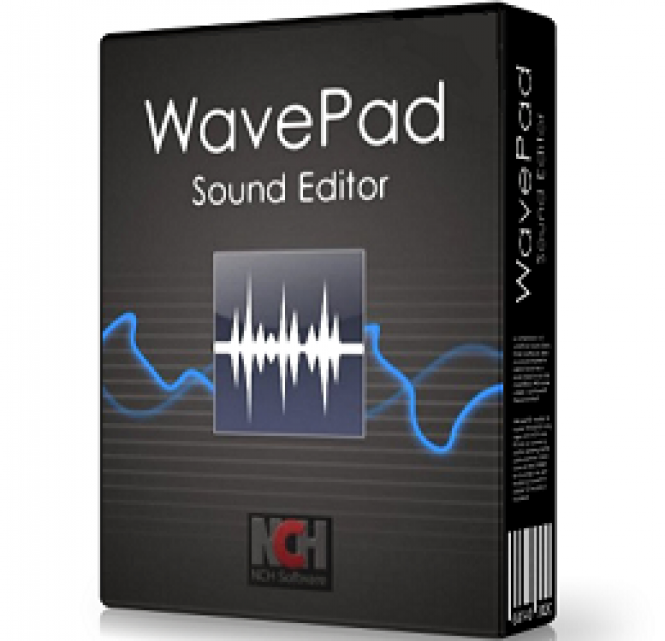 All in all, WavePad 8 is a great music editor for beginners. It has all needed functionality to provide you with great results and at the same time is easy to work with, its interface isn't overloaded with a ton of advanced settings and preferences. So check out this free download and see how WavePad 8 is good for you.